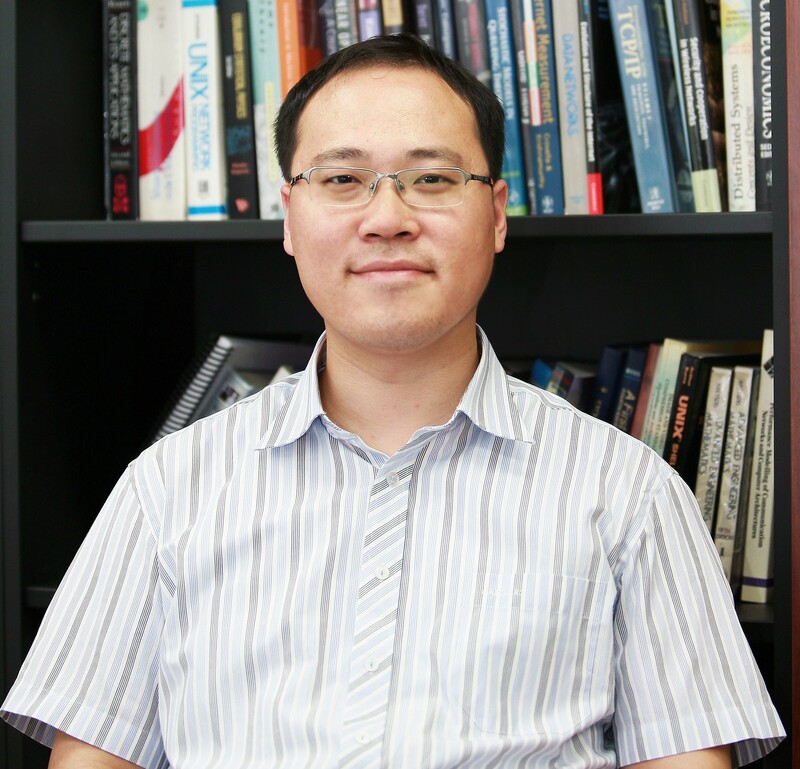 Professor Kyunghan Lee (School of Electrical and Computer Engineering) has been selected to be the winner of the 2016 IEEE William R. Bennett Prize Paper Award. 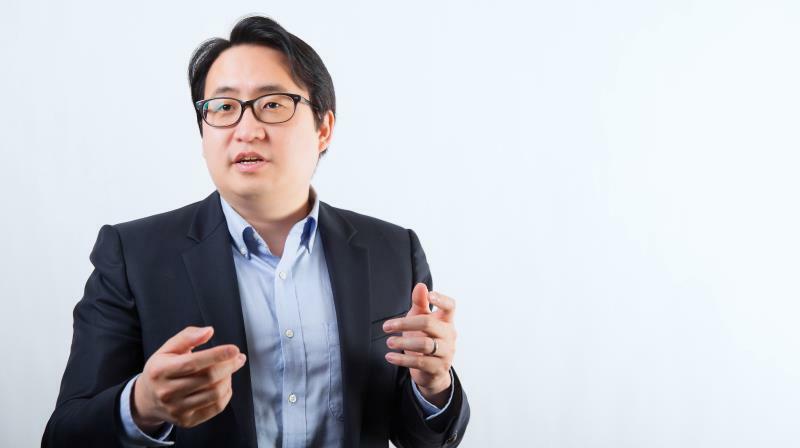 Prof. Kyunghan Lee wins the 2016 IEEE William R. Bennett Prize Paper Award. 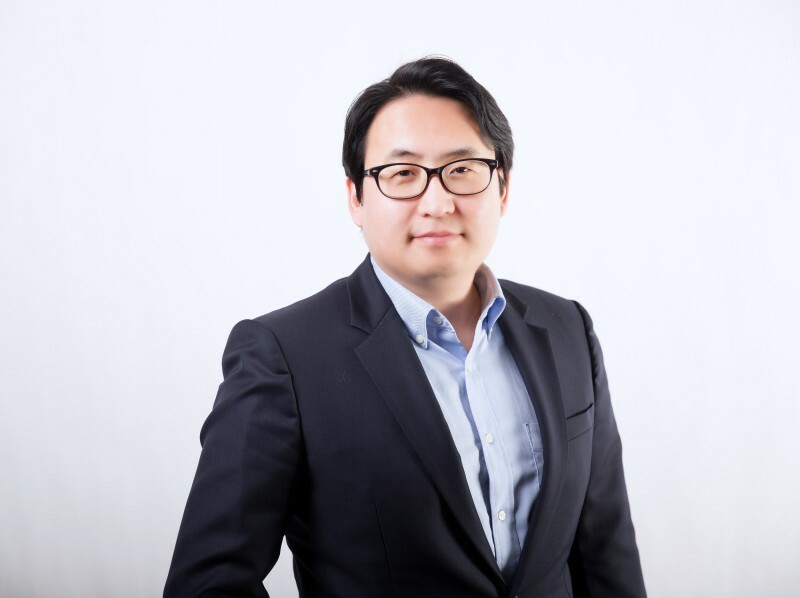 Increasing the status of communications networking research in Korea. 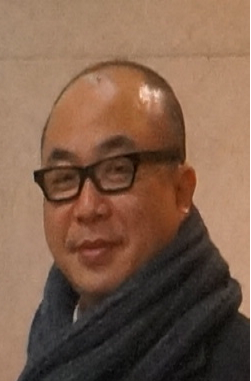 Professor Kyunghan Lee (School of Electrical and Computer Engineering) has been recently selected to receive the 2016 IEEE William R. Bennett Prize Paper Award in the field of Communications Networking. This prestigious annual award has been presented to Prof. Lee and his co-authors, Prof. Yi Yung, Prof. Chong Song, and Dr. Joohyun Lee of Electrical and Computer Engineering at KAIST and Executive Vice President Injong Rhee of Samsung Electronics, Mobile Division. 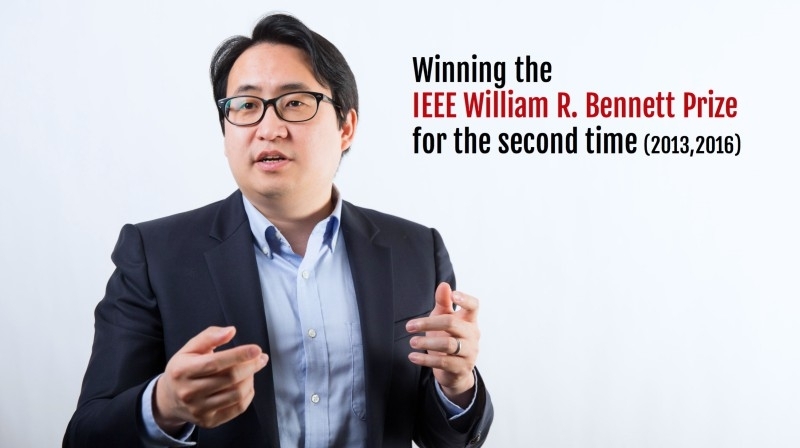 The IEEE William R. Bennett Prize is awarded annually by the Institute of Electrical and Electronics Communications Society (IEEE ComSoc) for the best original papers published under IEEE ComSoc within a three year span. This prize is known as the most honored paper award in the field of Communications Networking in that only a few internationally renowned scholars, including Robert Gallarger of MIT, Steven Low of Caltech, and Ion Stoica of UC Berkeley have been honored with this prize since its enactment in 1994. The three researchers (Prof. Lee of UNIST, Prof. Chong of KAIST and Director Rhee of Samsung Electronics Mobile Division) had previously shared the 2013 IEEE William R. Bennett Prize. This led them to make a splendid achievement of winning the prize twice within 3 years and to demonstrate the potential of Korean communications networking researchers. This year’s IEEE William R. Bennett Prize was based on their previous publication, entitled “Mobile Data Offloading: How Much Can WiFi Deliver?“, which appeared in the IEEE/ACM Transactions on Networking. Their study analyzes and emonstrates, for the first time, how much mobile data can be offloaded toward WiFi networks from cellular networks. Moreover, since the release of the study, their work has already been cited more than 500 times from various scientific journals and conference papers. The award ceremony for the 2016 IEEE William R. Bennett Prize Ceremony will take place during the annual IEEE International Conference on Communications (ICC), which will be held on May 24 in Kuala Lumpur, Malaysia.